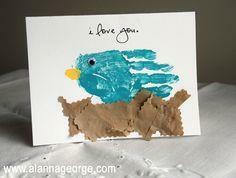 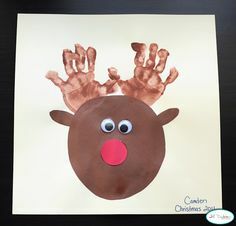 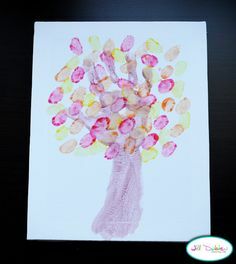 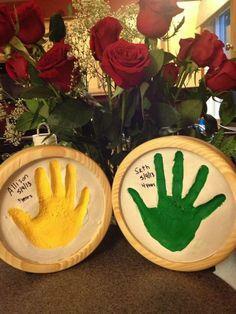 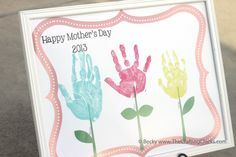 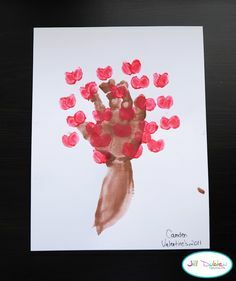 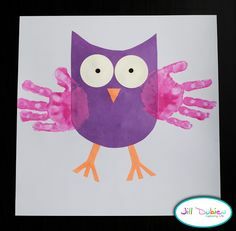 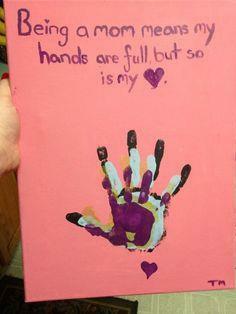 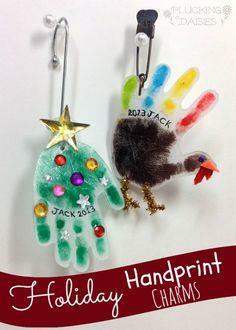 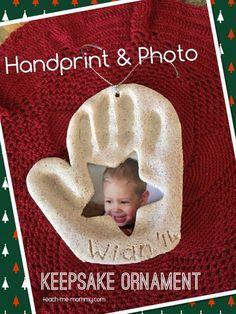 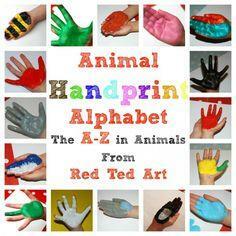 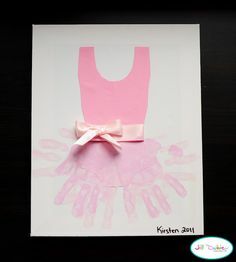 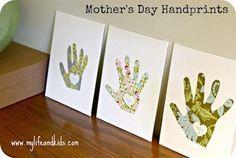 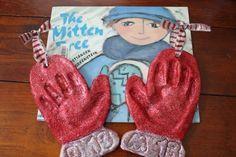 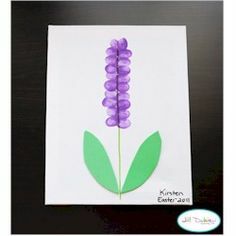 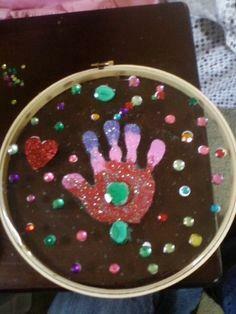 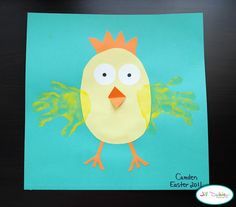 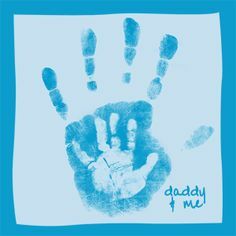 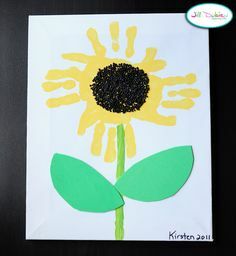 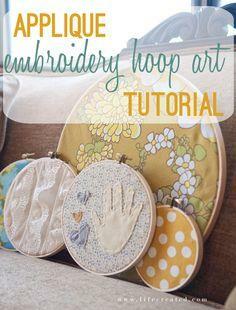 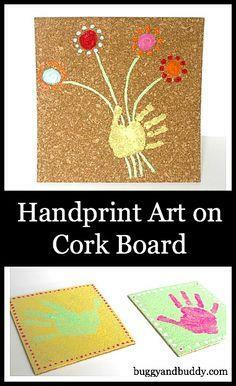 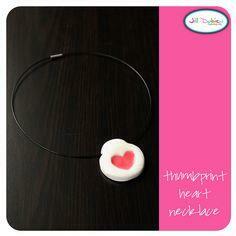 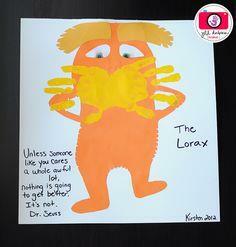 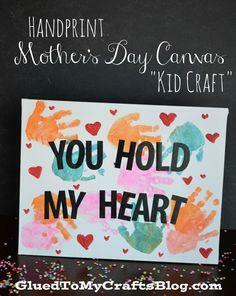 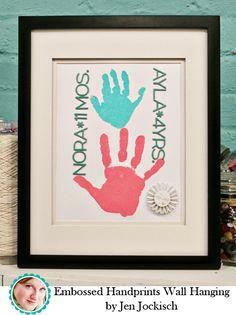 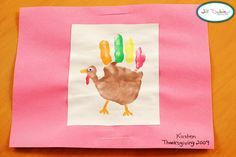 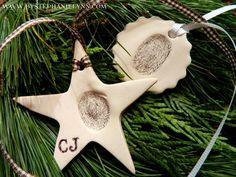 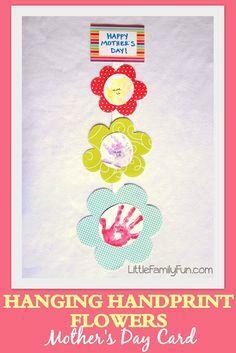 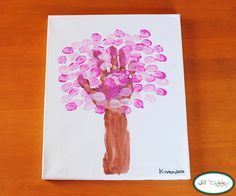 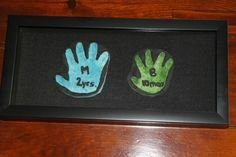 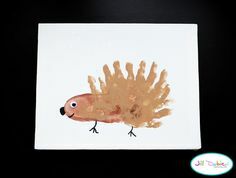 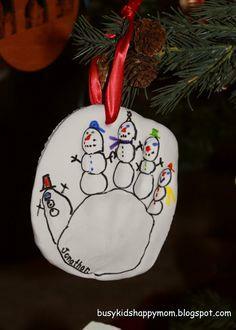 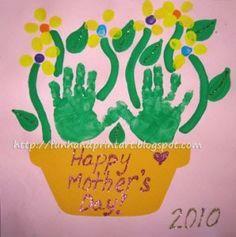 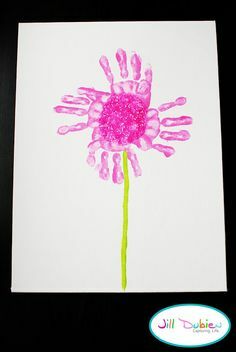 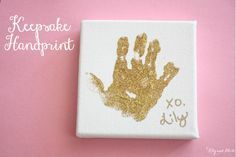 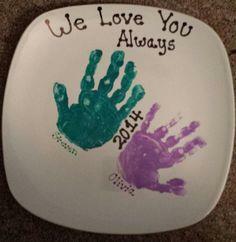 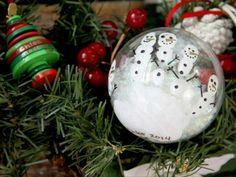 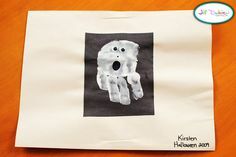 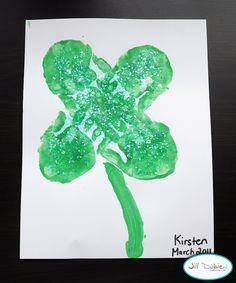 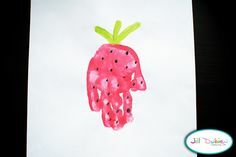 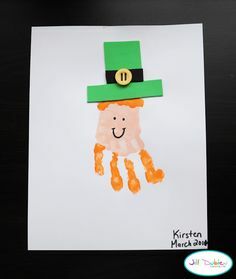 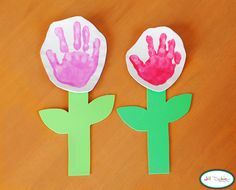 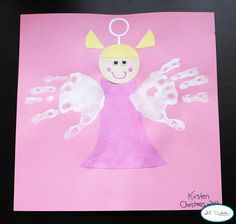 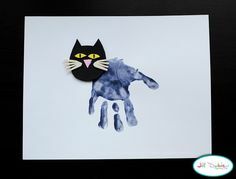 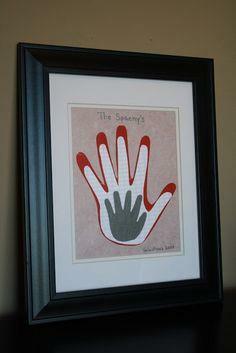 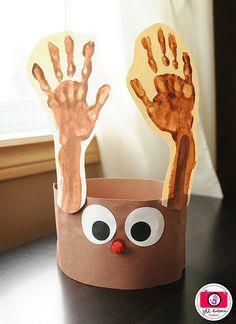 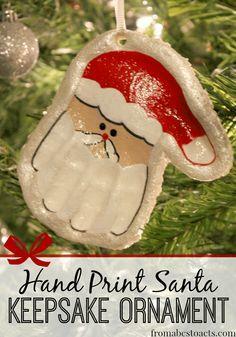 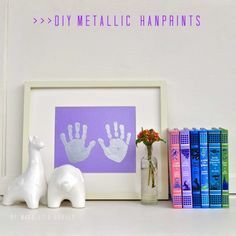 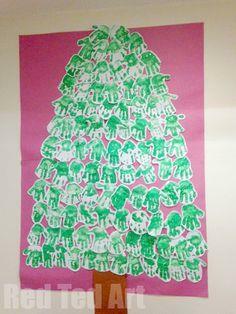 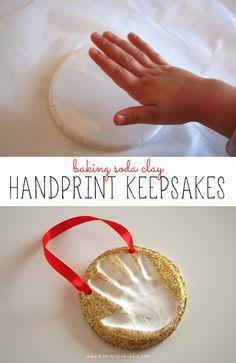 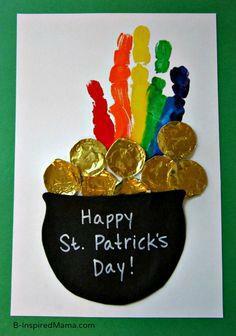 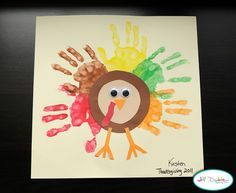 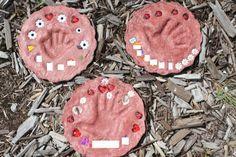 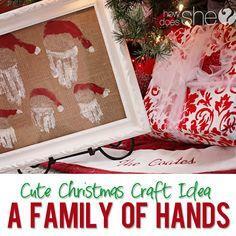 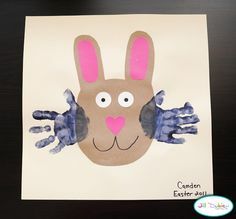 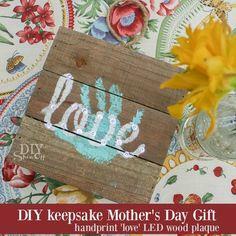 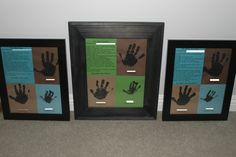 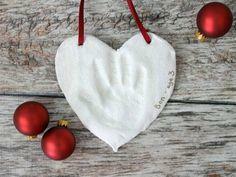 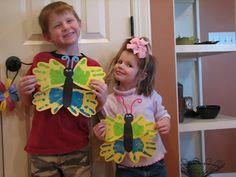 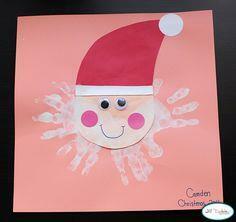 Create a lasting treasure of your little one with baby handprint crafts. 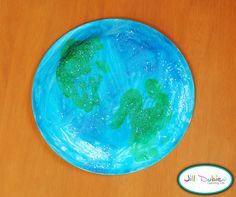 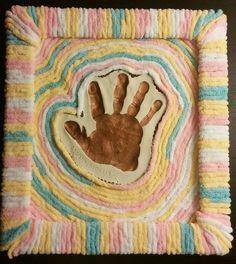 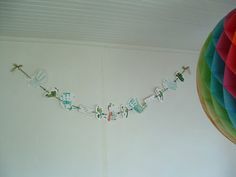 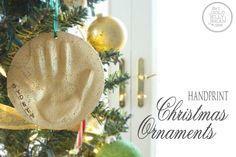 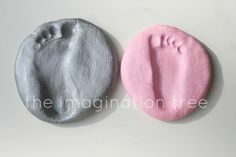 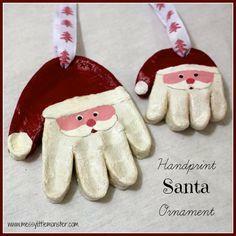 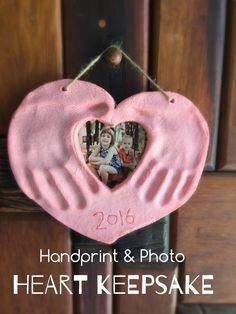 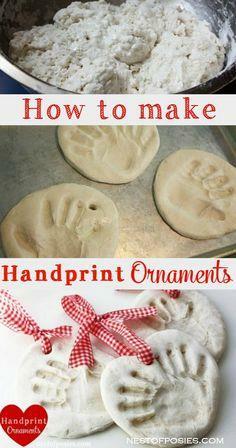 Make a casting of your baby's hand or foot in plaster or clay to create a sweet wall decoration or dish. 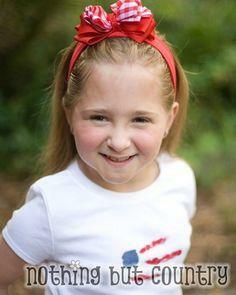 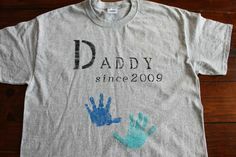 Stamp baby's hands and footprints on a t-shirt for the proud grandparents or siblings to wear. 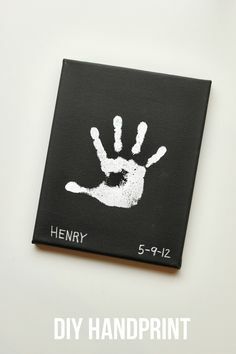 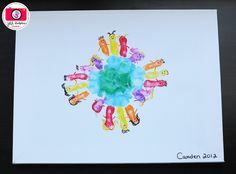 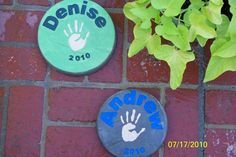 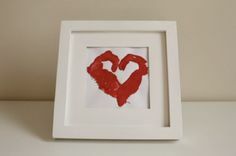 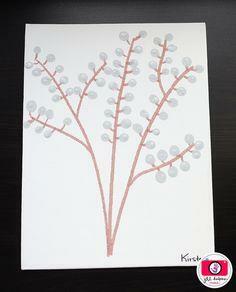 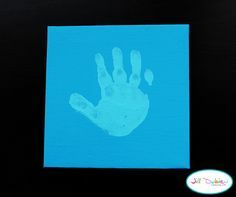 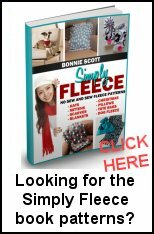 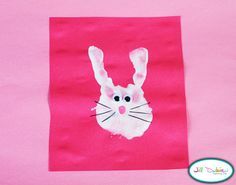 Acrylic paint is perfect to create permanent records of your baby's prints and is an economical choice. 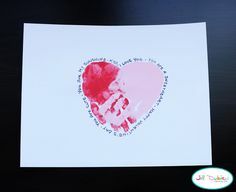 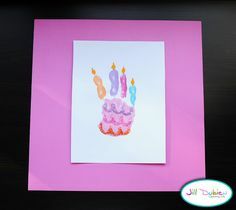 An easy and fast project is to print baby's prints on paper and add a simple poem and birth date as a thoughtful birth announcement.